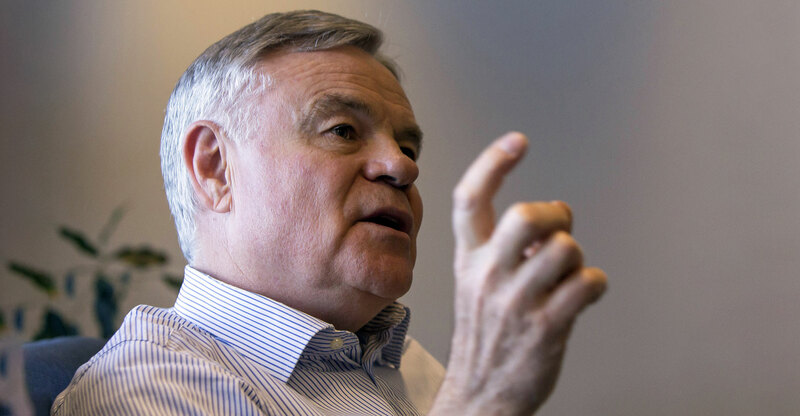 Chairman Koos Bekker countered criticism that Naspers relies too heavily on its US$132bn stake in Chinese media company Tencent by reminding investors that they would have been a lot poorer if he’d given in to similar pressure to sell the holding years ago. Africa’s biggest Internet company has ridden the coattails of the WeChat creator to be the best performer on Johannesburg’s FTSE/JSE Africa Top 40 Index this year with a 50% rise. The catch is that the market values the 33% stake in the Shenzhen-based company at almost $32bn more than Naspers as a whole, suggesting investors don’t see value in the Cape Town-based company’s many other businesses. 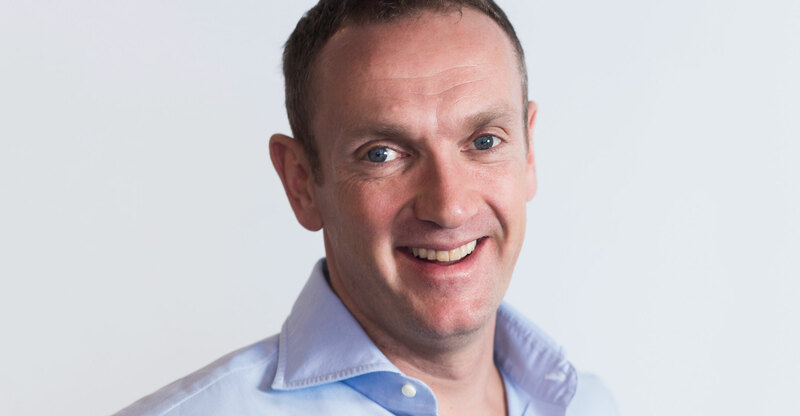 Naspers has for years scoured the world looking for another early stage technology company that will eventually replicate the success of Tencent, in which it invested $32m 16 years ago. The company has since put money into a wide range of assets, including Russia’s Mail.ru and Indian travel agency MakeMyTrip, yet last year’s sale of Polish online auction site Allegro for $3.3bn is one of its few profitable exits. Bekker said that the assumption that Tencent is making money and Naspers’s other ventures are loss-making was “illiterate” as profitability doesn’t accurately capture the value of the businesses. He said the biggest Internet companies grow faster in both China and the US and that the argument for breaking up technology companies is flawed. Bekker was speaking at a meeting that only really heated up when some shareholders seized the opportunity to question Naspers’s executive pay policy. The results of the vote on pay will be available later. Allan Gray, holder of a 2.3% stake, said earlier this week that the remuneration paid to top executives including CEO Bob Van Dijk isn’t aligned to the performance of the underlying business, excluding Tencent. The CEO was paid $2.2m in the year to March, an increase of 32%, and awarded $10.4m in long-term share options. In that time, Naspers made a trading loss of $379m when Tencent’s contribution is stripped out.